A MIDWEEK Sports Party. A fun-filled action-packed one hour birthday party. 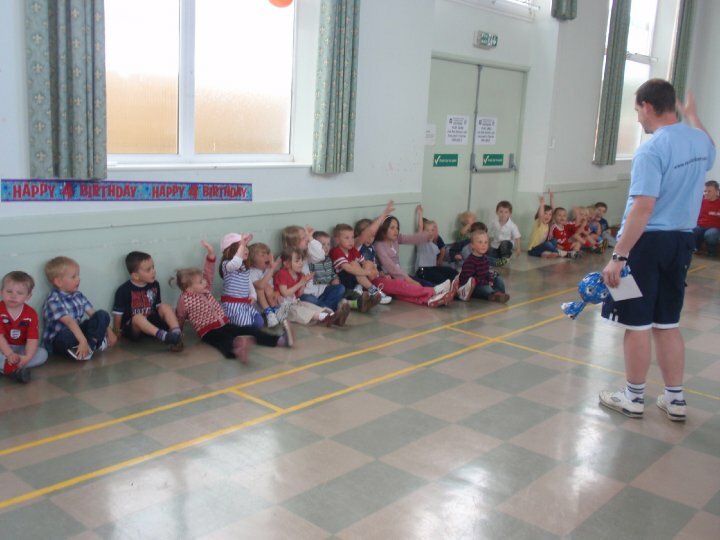 With the emphasis put on the birthday child, they and their guests will get to play lots of games involving running, jumping, crawling, ball skills to name just a few activities. 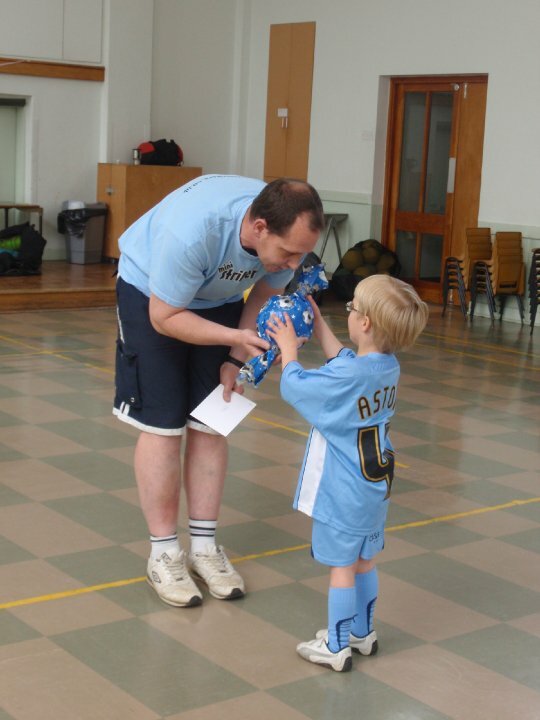 Led by a qualified coach a mini strikers party is certainly something different, it will accommodate a large number of boys and girls at a very competitive £50. 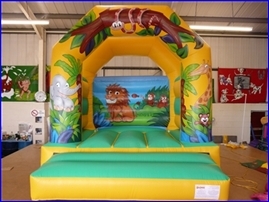 Bouncy Castle Hire – 13ft x 13ft x 13ft with a Waterproof cover. Either Jungle theme or Under the Sea theme. Bargain Price at £35 midweek and £40 at weekends (petrol generator is extra). 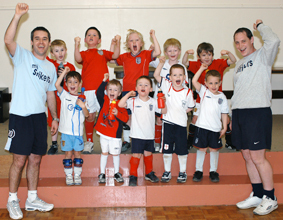 If you wanted to incorporate a Mini Strikers Sports Party along with Bouncy Castle Hire for a 2 hour birthday party, where a member of staff would be on site all the time we would charge £110 for a Saturday and £120 for a Sunday.